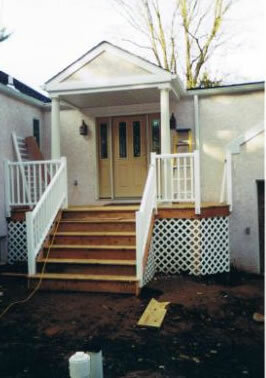 O’Hara Construction handles both rough and finish carpentry projects. 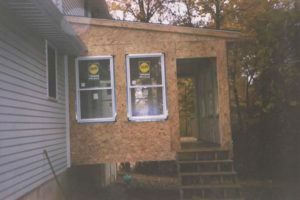 We can build any addition, deck, screened in porch,ect. 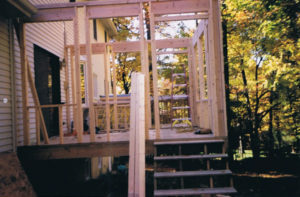 We install hardwood flooring, laminite flooring, add trim or crownmolding to any interior or exterior room, window, or door.